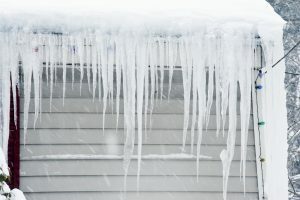 Why do ice dams cause mold problems? Living in Madison, Wisconsin, we’re used to battling through snowy, icy, cold winters. But just because we’re used to the icy cold, doesn’t make our homes immune to ice dams and the danger they pose to the health of our homes. 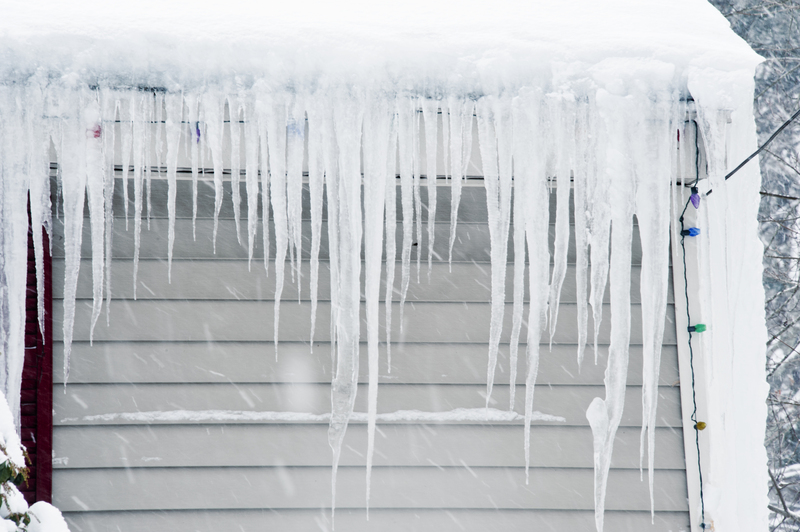 Ice dams can be the result of heat escaping from your attic which eventually causes your roof to warm up, melting the snow, and resulting in a build up of ice on your roof and gutters. The sun heats up the snow on your roof and either clouds or the sun setting can cause the snow to pool up in the gutters and this causes ice to form at the edge of a roof. Ice then prevents melting snow from draining down the gutters, as it should. The water that backs up behind the ice dam can leak into the home and cause damage to walls, floors, ceilings, insulation, and other areas. Why do ice dams cause mold? One of the major causes of condensation in the attic is the lack of proper ventilation in the kitchen and bathroom to get the vapor out of the home. Another major reason excess heat may build up in the attic is a direct result of builders negligence. The builder may have designed the home to send vapor from bathroom and dryer vents into attics, crawl spaces, or overhangs. This poor building practice will cause problems because moisture and heat will build up in the attic. 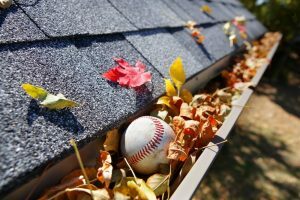 If you have gutters on the house — keep them clean and free from leaf debris. Look for visible stains such as mold on the surfaces of teh ceiling, walls of the living areas, floors, carpets, attic plywood sheathing, attic sidewalls, floor joist, wet insulation. 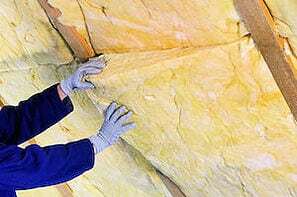 If you think you need help insulating your attic, we highly recommend you contact Rockweiler Insulation. They have years of experience bracing Wisconsin attics for winter. If you think you may have a mold issue or a moisture issue that could lead to mold growth. Give us a call at 888-255-2439 or email us at info@ajrestores. We are here to help you. A&J Specialty Services, Inc. DKI is a full-service emergency and non-emergency restoration company serving all of south-central Wisconsin, Dane County, Madison, Middleton, Fitchburg, Verona, McFarland, Stoughton, Sun Prairie, Waunakee, Columbus, Wisconsin Dells, Lake Delton, Portage, and surrounding areas. A&J is a leader in the restoration industry, 24/7 water damage clean up and response, experts in black mold removal and mold remediation, sewage cleanup, specialty cleaning services, and smoke and fire damage restoration.